I have wanted to make a wooled soap bar for months now. 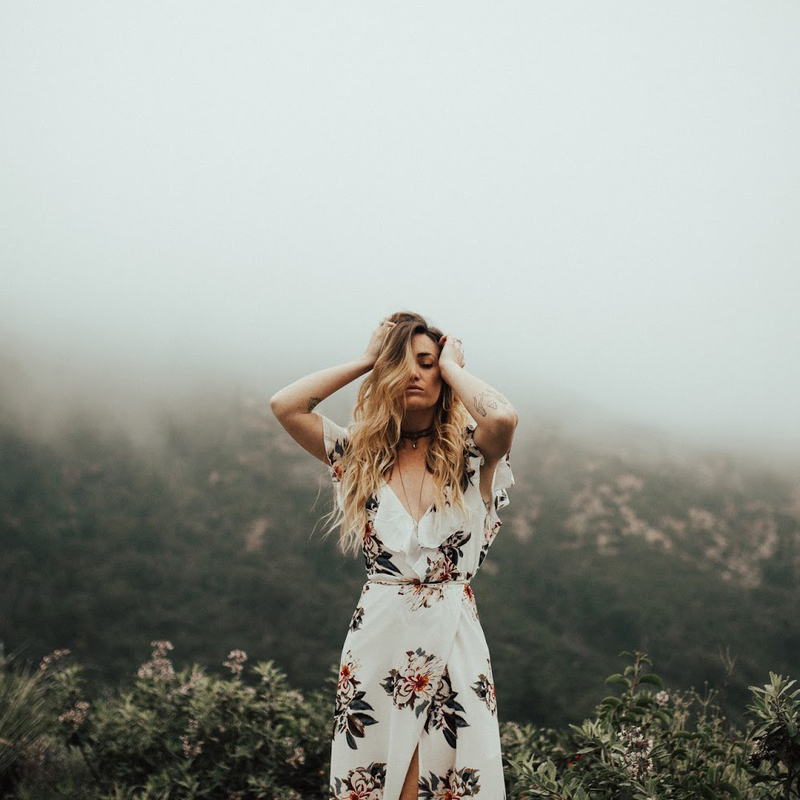 Wooled soap bars are great for exfoliating your skin and also preserving the cold-process of the soap bar, prolonging its life and bringing out the natural scents. I'm using this incredible goat milk soap bar from Tap Root Farms. Goat milk soaps provide a moisturizer to your skin, which we all could use a little bit more of during these winter months. Using a goat milk soap bar with the wooled technique is a great combination, because while you're exfoliating your skin, you're also adding rich nutrients. This can be great for healing your hands from the cold weather harshness quickly and naturally. 1. Supplies: Soap, wool, bowl of hot water, small dish towel. 2-3. 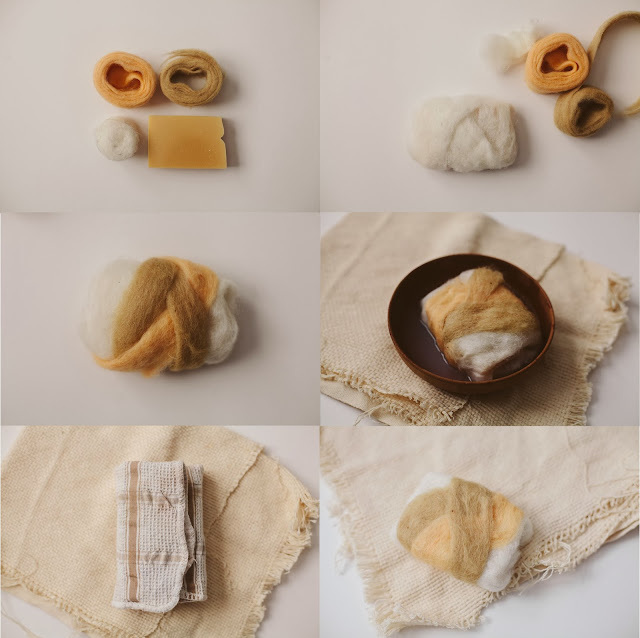 Begin by wrapping soap bar in wool. I chose white as the base color and intertwined brown and peach pieces on top. 4. 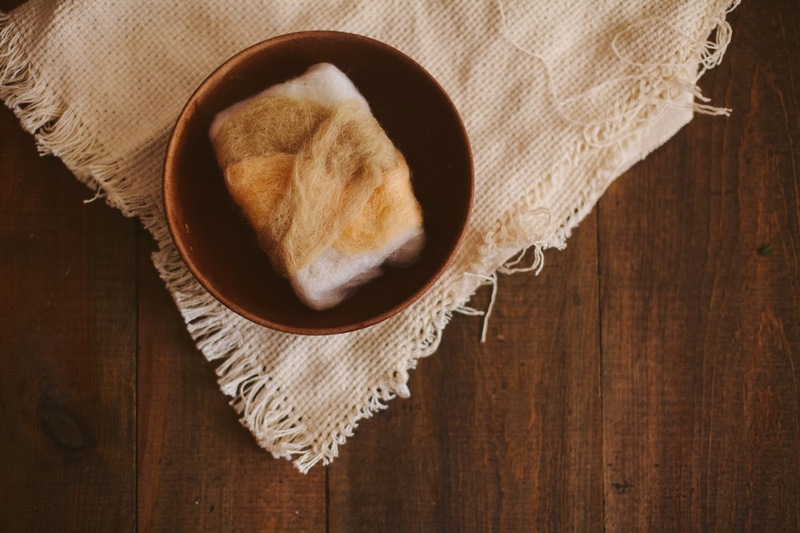 Next, dip the soap into a bowl of hot water and begin massaging the wool into the soap. This will cause the wool to shrink and form to the soap. Once it begins to lather, rinse it once more with hot water. 5. 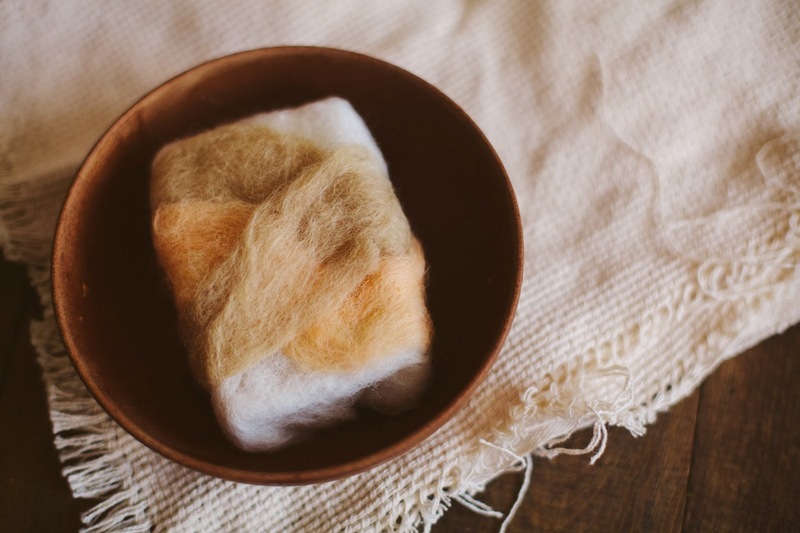 After the wool is formed to the soap, wrap and dry it with a clean dish towel, and store in a dry place for 24 hours. 6. You can begin using your soap once it's completely dry! To use, run it under warm water and lather just like you would a normal bar of soap. 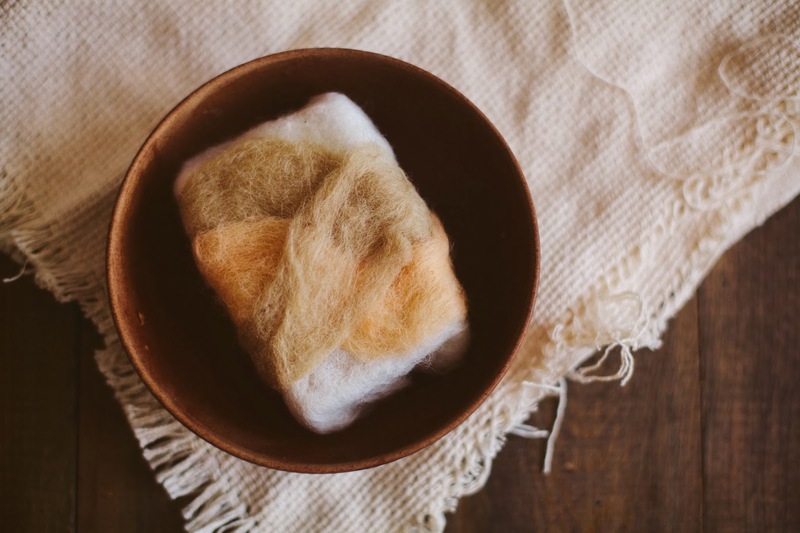 Use the wool as an exfoliant on your skin. When finished, store on a dry, open surface. 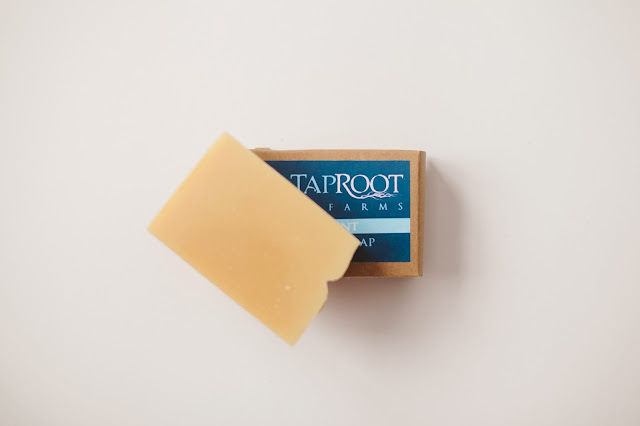 Be sure to check out the other fantastic products over at Tap Root Farms. Over the past week, the weather has changed drastically, causing my skin to become extremely dry and painful. I've been using their Lavender Shea Butter religiously and noticed a drastic change in my skin in just two days! I saw a wool soap at Anthropologie that I was thinking of getting, but now I might try just making my own! This is great! Thanks! Where did you get the wool? This is amazing!!! Can't wait to try it! I've never thought about making a wooled soapbar before, but this is a great idea! I'm definitely gonna try it soon! Would this easily get moldy in your shower though? seen a few of these and they look great, Ive been thinking of making my own for a while!